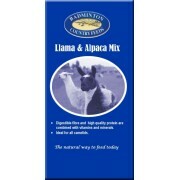 Badminton Country Feeds produce nutritious and well-balanced feeds for many types of animal. All their products are made from quality, natural ingredients sourced locally where possible. High Quality Protein & Digestible Fibre. Enhanced with Vitamins & Minerals. 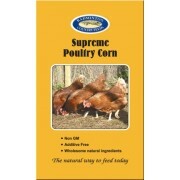 Lightly Coate..
Badminton Supreme Poultry Corn contains whole wheat for energy and protein. Flaked peas also prov..